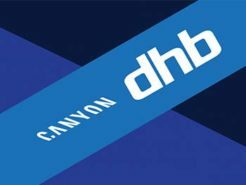 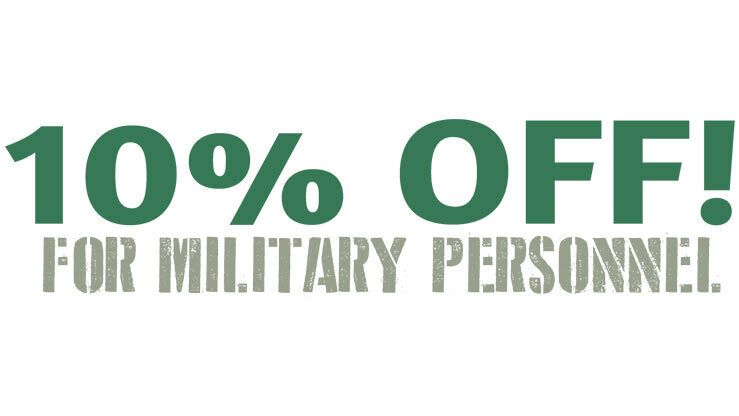 Do you have a Military ID or Defence Discount Service Card? 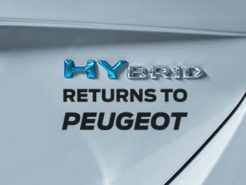 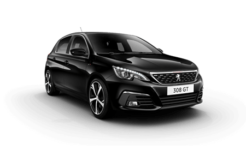 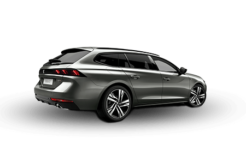 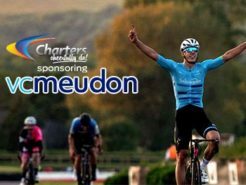 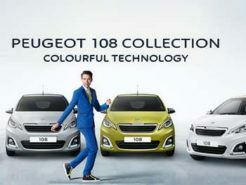 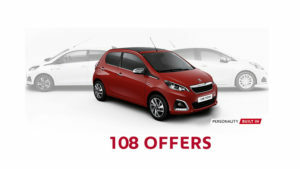 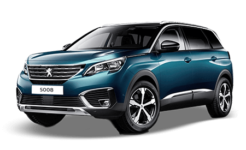 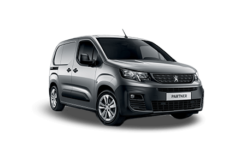 Show it to our Service or Parts department and you will receive an immediate 10% discount at Charters Peugeot of Aldershot. 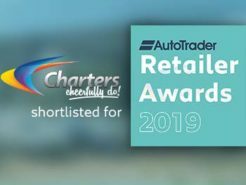 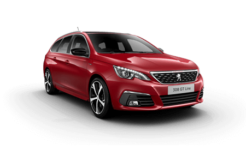 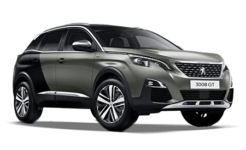 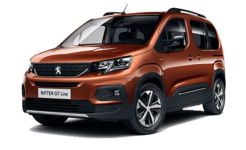 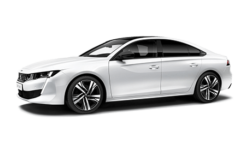 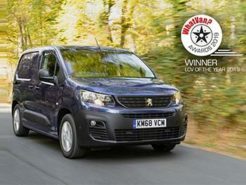 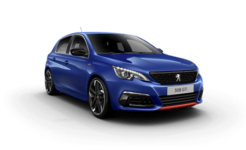 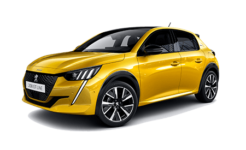 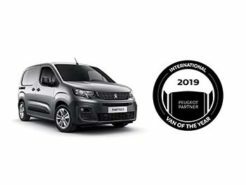 Charters Peugeot are proud to MOT, service and repair a multitude of makes and models so make affordable vehicle maintenance your next priority. 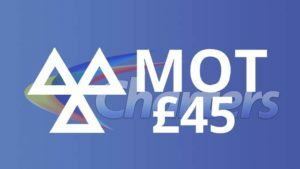 Book Your MOT at Charters – It’s the lowest price in the area! 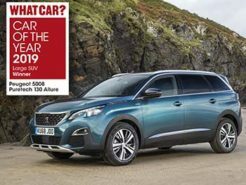 Why pay more for an MOT?